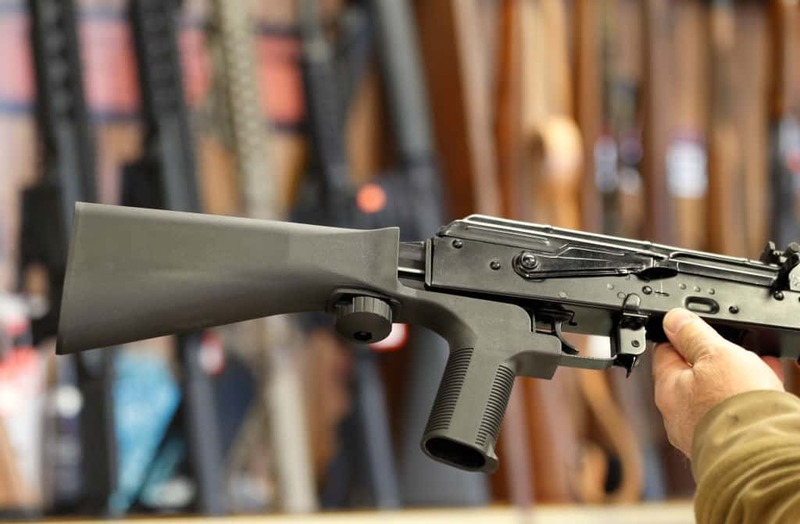 This week is shaping up to be a bad week for President Trump- first he backs off the border wall funding fight, and then it’s announced that his administration is banning bump stocks. Yesterday the Trump administration categorized bump stocks as machine guns and therefore made them illegal. Now citizens will have 90 days to destroy them or turn them into the federal government. Gun Owners of America is going to fight the ruling. It looks like President Trump is backing off his $5 billion demand for border wall funding. Popeyes is poking fun of people who feel the need to take their emotional support animals on planes and have released an emotional support chicken carrier at the Philadelphia airport. During the 2019 legislative session, Missouri Governor Parson is going to push for a state-wide online sales tax on out-of-state retailers. Governor Parson said he is ready to have the conversation to have the LGBT community given rights under anti-discrimination laws. It has been revealed that much of the sportswear worn by college athletes are made in internment camps in China.